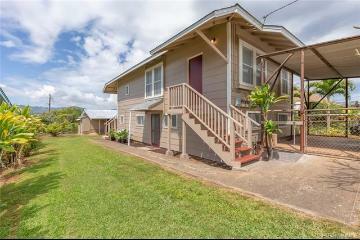 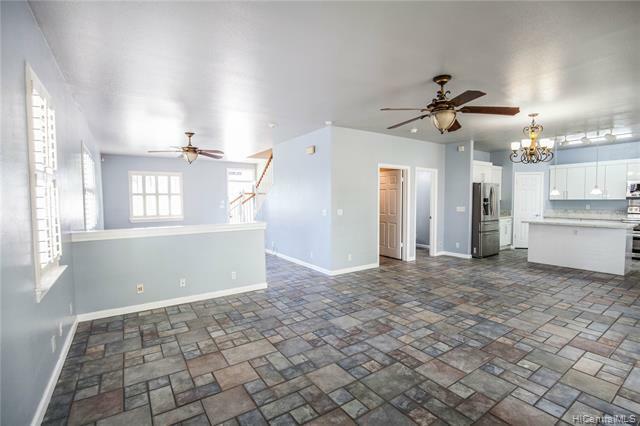 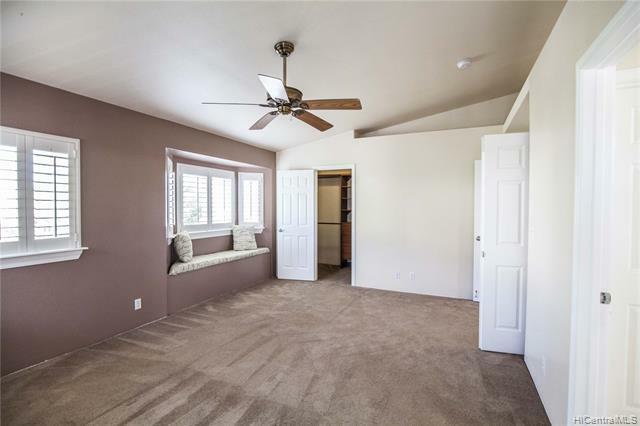 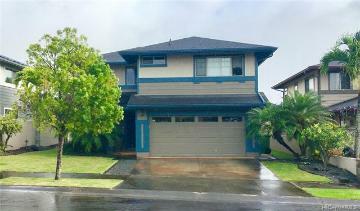 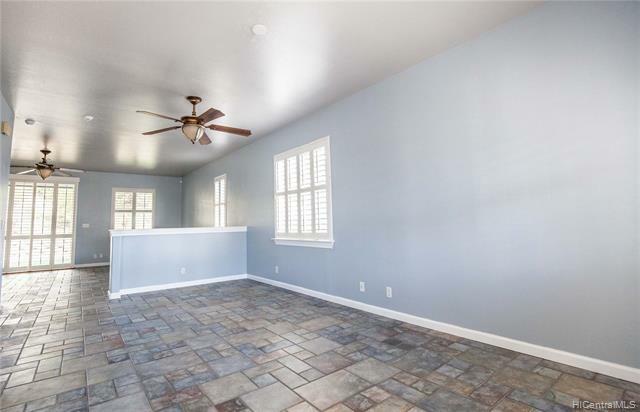 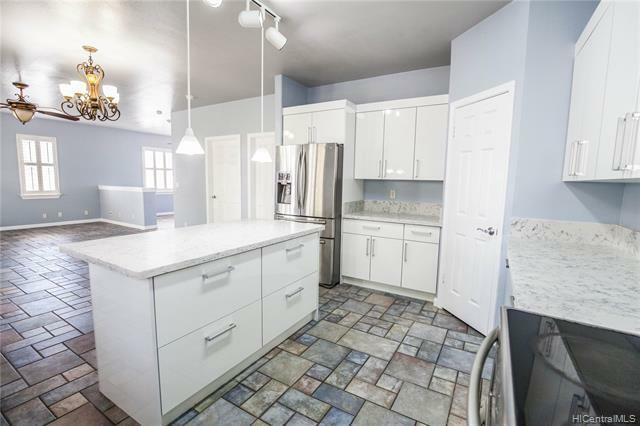 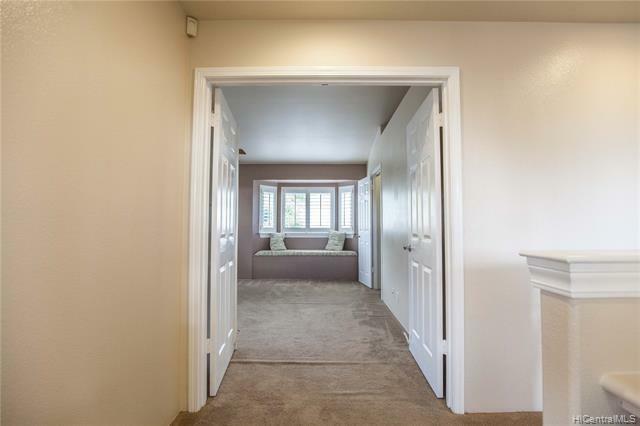 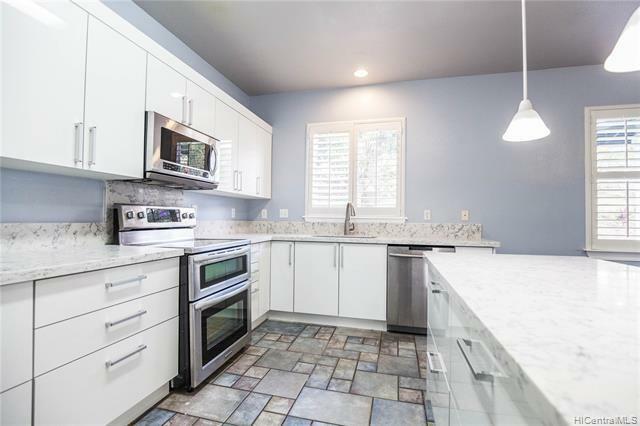 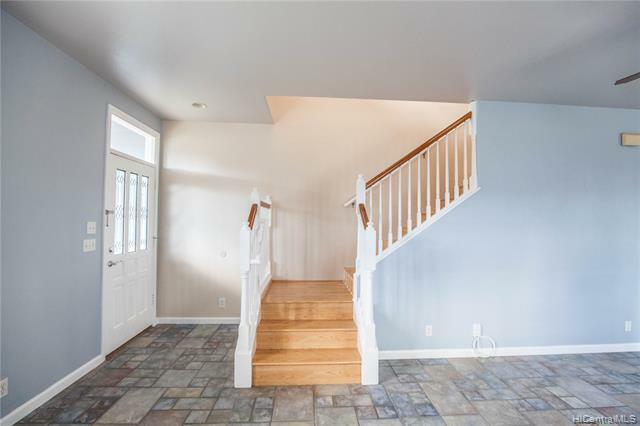 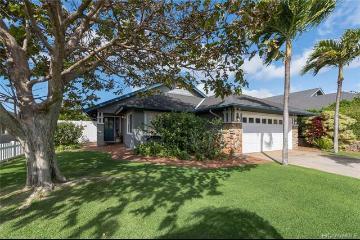 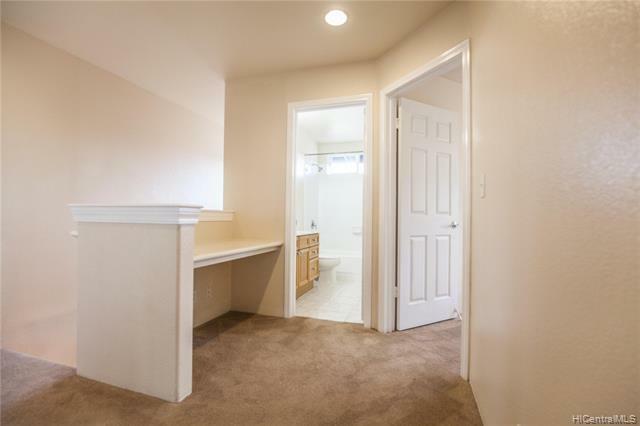 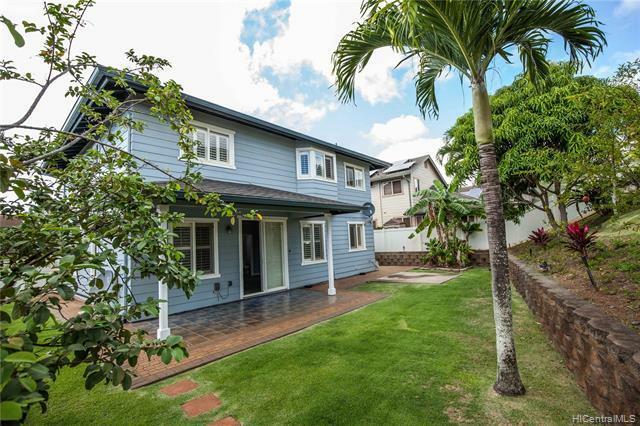 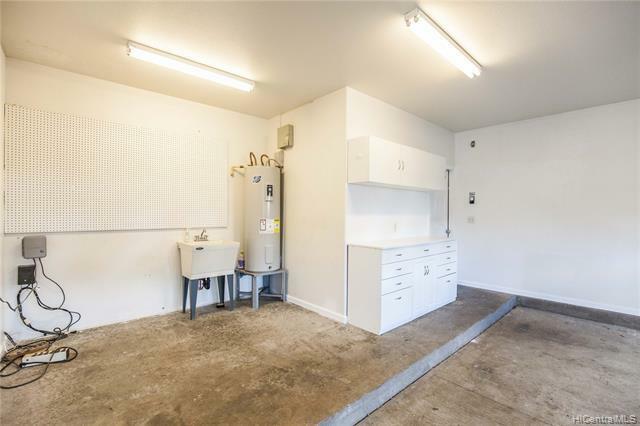 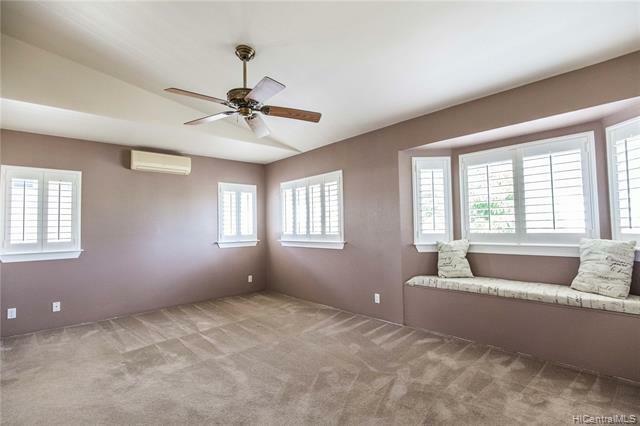 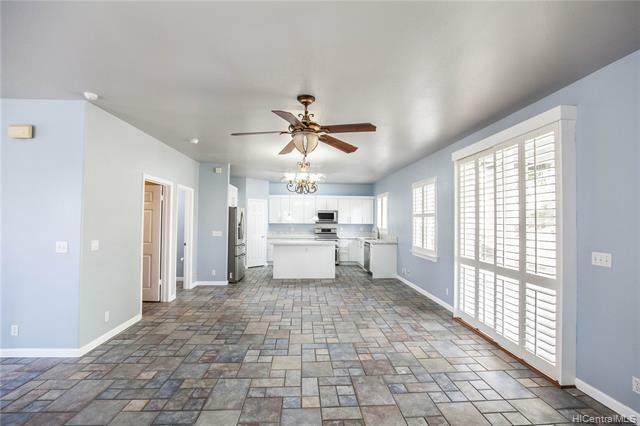 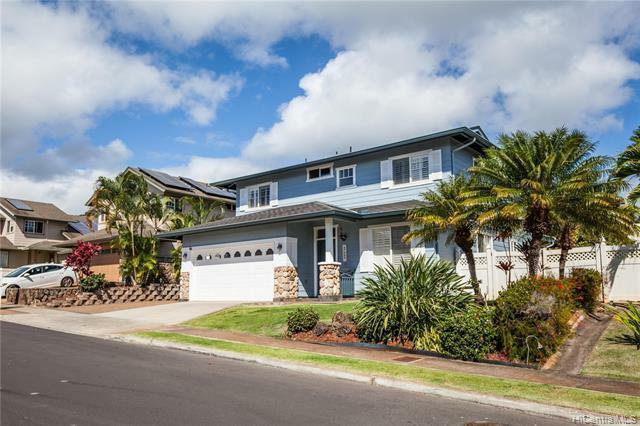 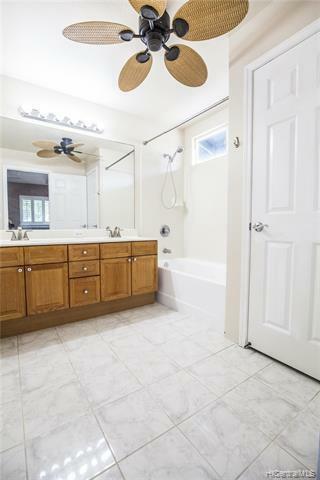 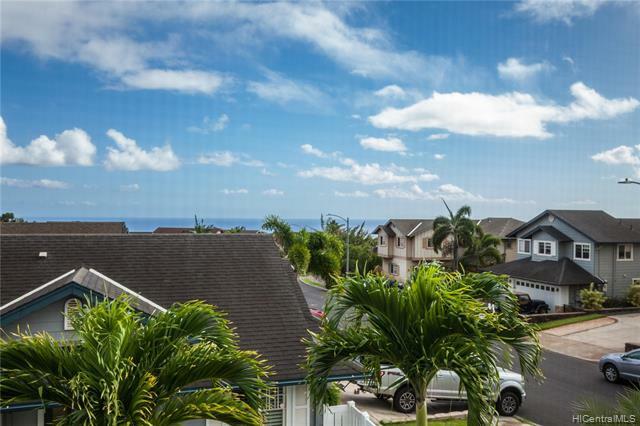 Beautiful home with NEW KITCHEN & freshly painted in the living room located in Makakilo Starsedge. 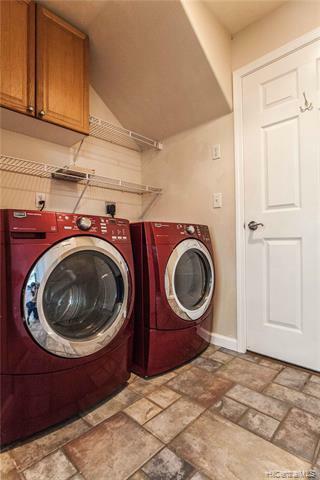 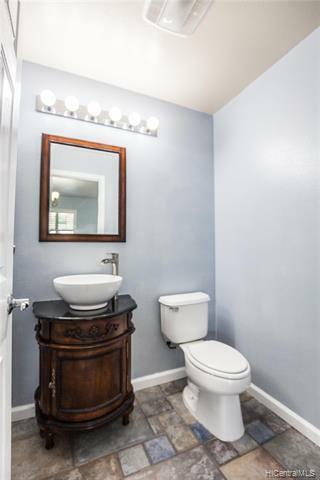 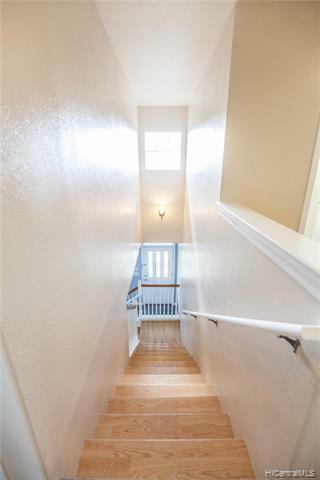 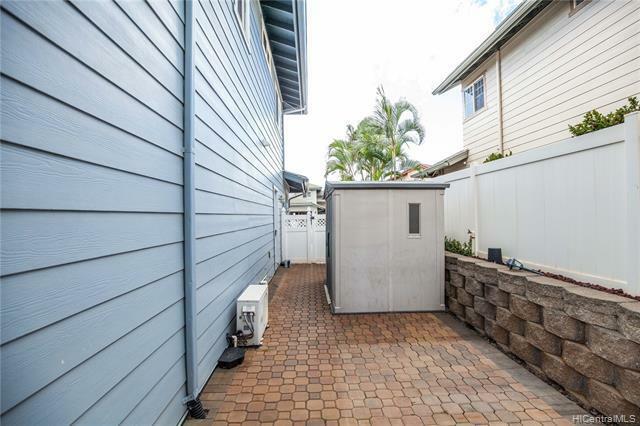 This home features 4 beds on the 2nd floor, spacious open layout on the 1st floor with ceramic tiles & High Ceiling, Plantation Window Shutters, Separate Laundry Room. 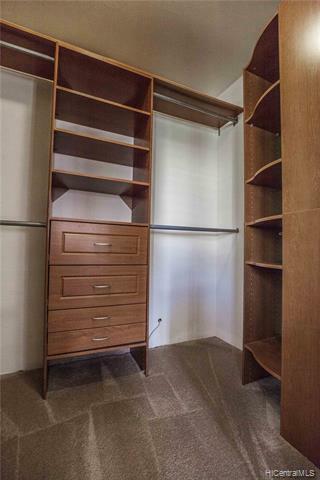 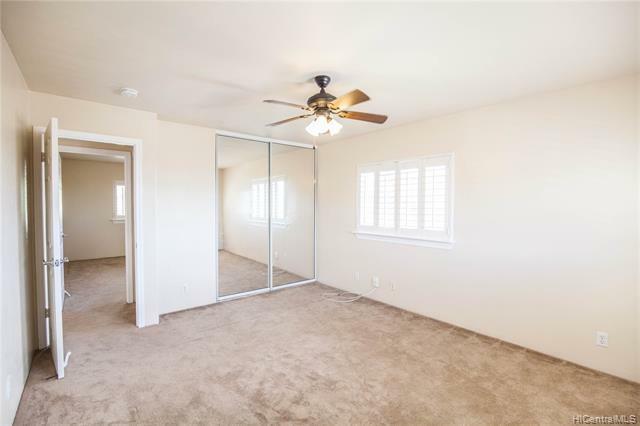 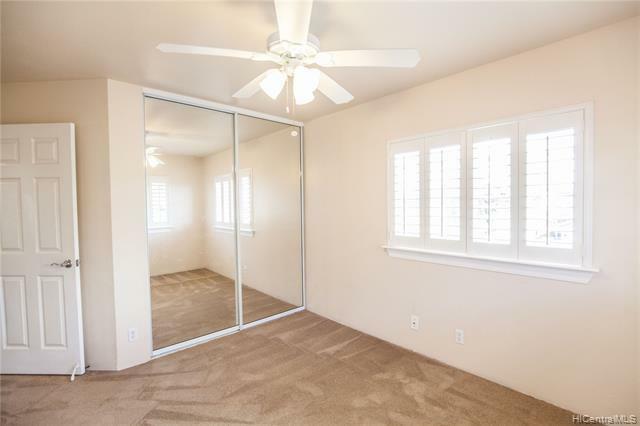 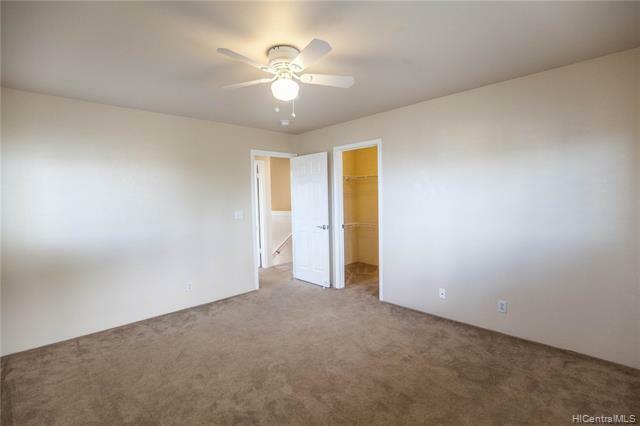 Large size Master bedroom with walk-in closet. 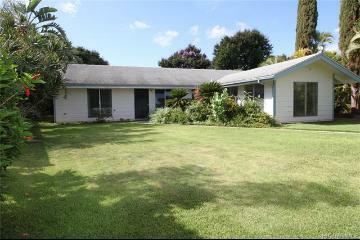 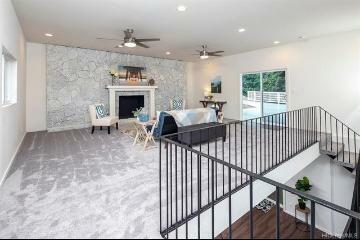 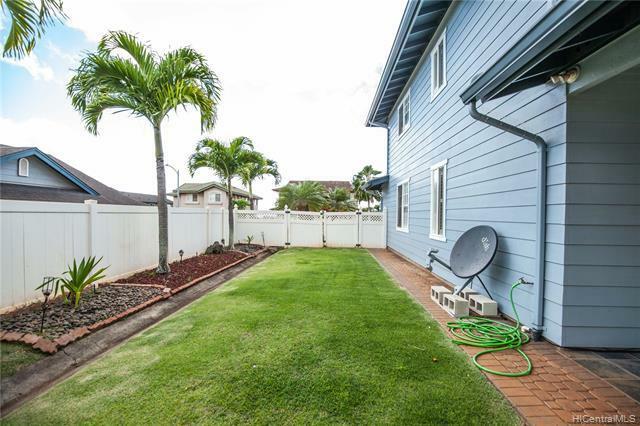 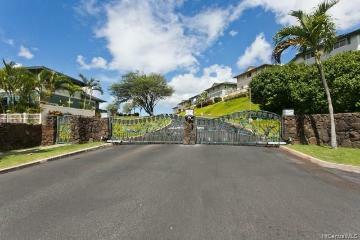 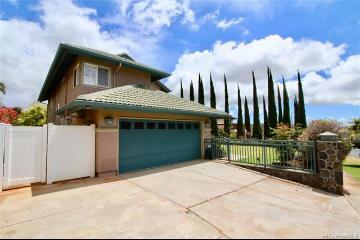 Covered Lanai & Nicely landscaped yard with a fence all around! 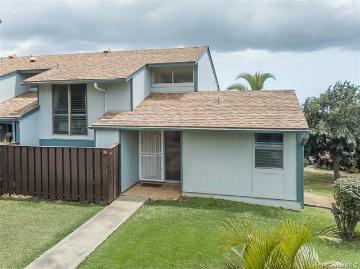 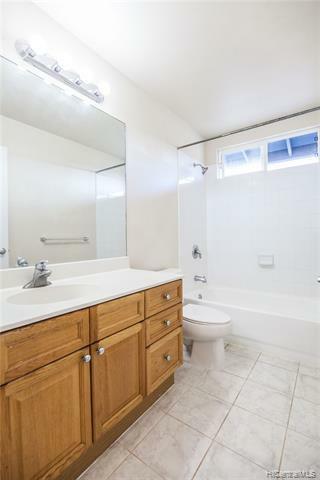 92-6055 Puapake Street, Kapolei, HI.